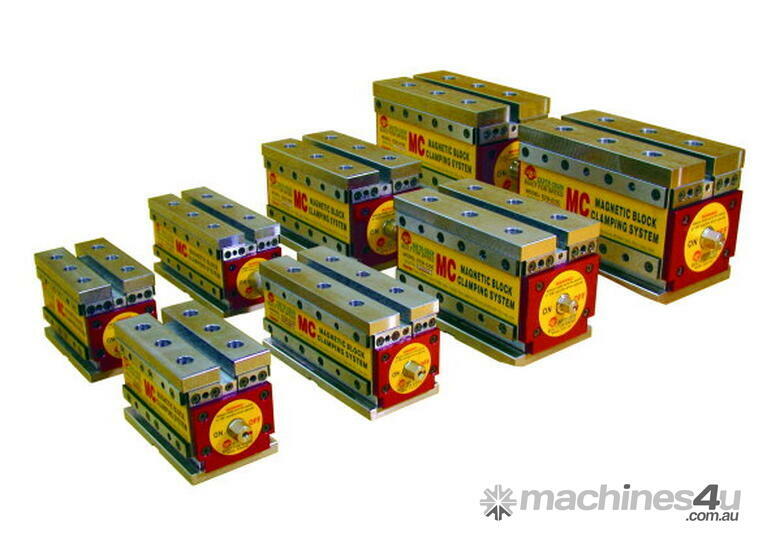 MagVise ECB permanent magnetic blocks are designed for holding medium to large workpieces on milling machines, CNC machining centres and other metalworking machine tools. 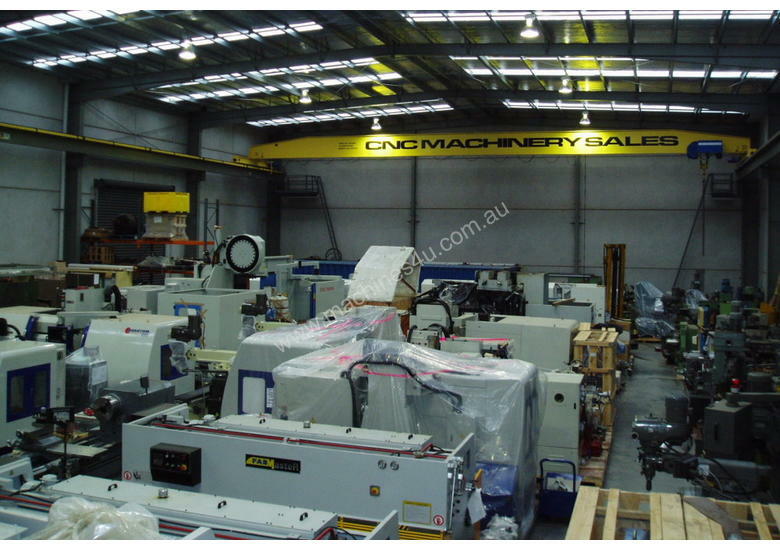 They allow secure holding, fast setup and 5 sided unobstructed machining. 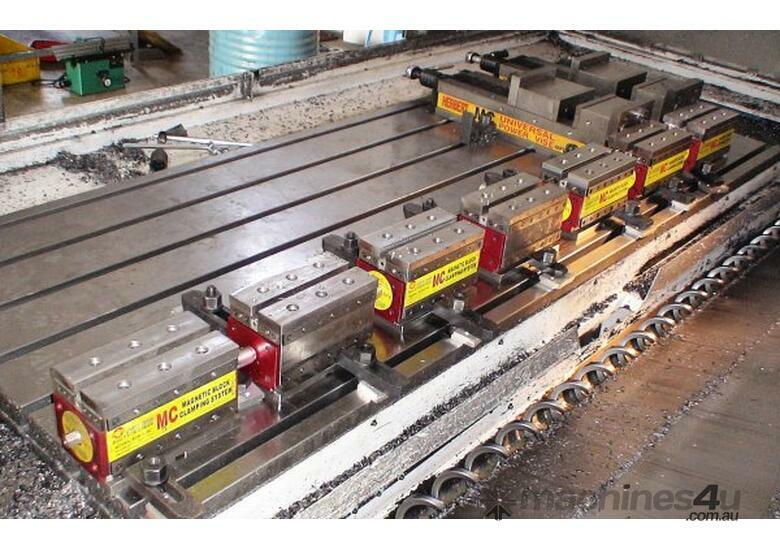 Is magnetic workholding right for me? 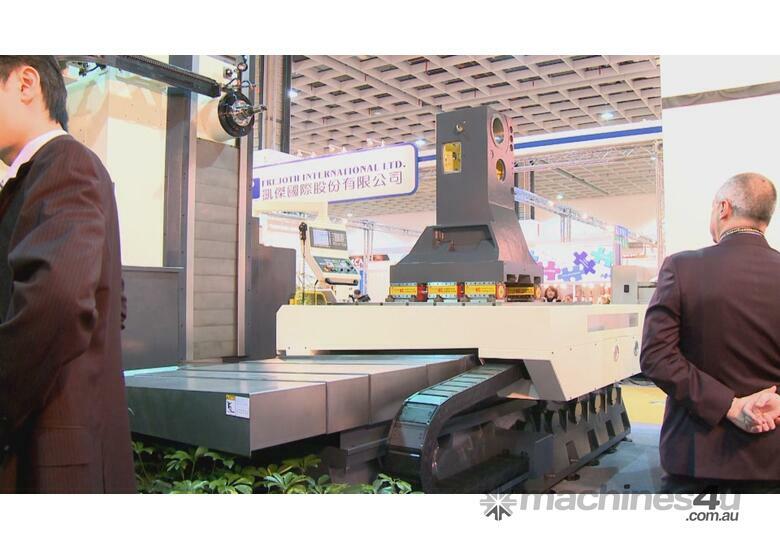 Magnetic workholding has a long and successful history in surface grinding applications. 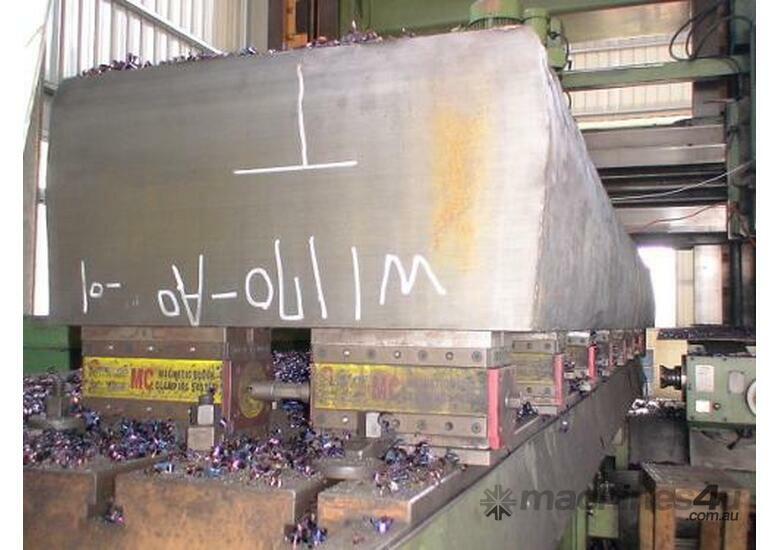 New advances in magnet technology have made magnetic workholding fast and effective for milling and machining applications too. 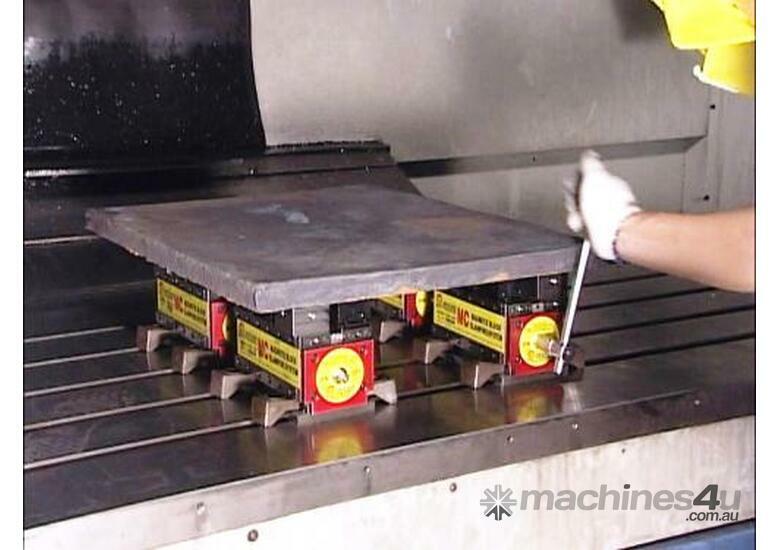 If reduced setup times and flexible workholding solutions are important to you, then you should consider magnetic workholding. The MagVISE lineup includes permanent and electro-permanent magnetic work holding solutions designed to handle a wide variety of work pieces. 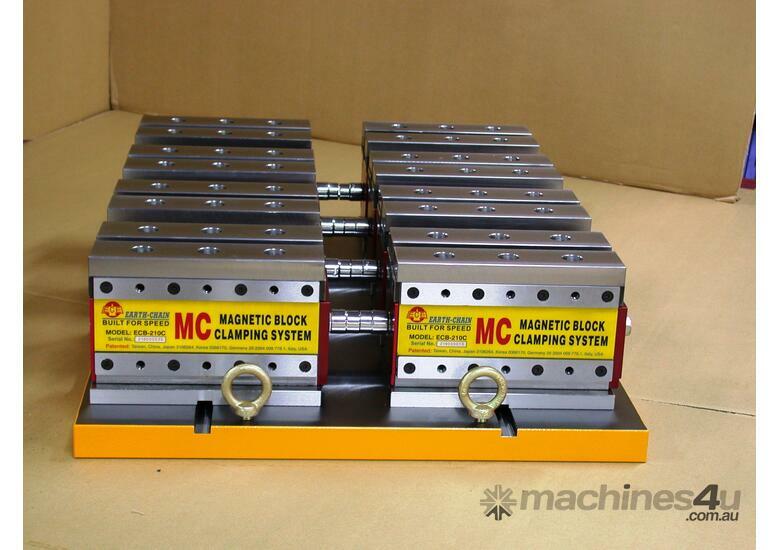 What is magnetic workholding best suited for? 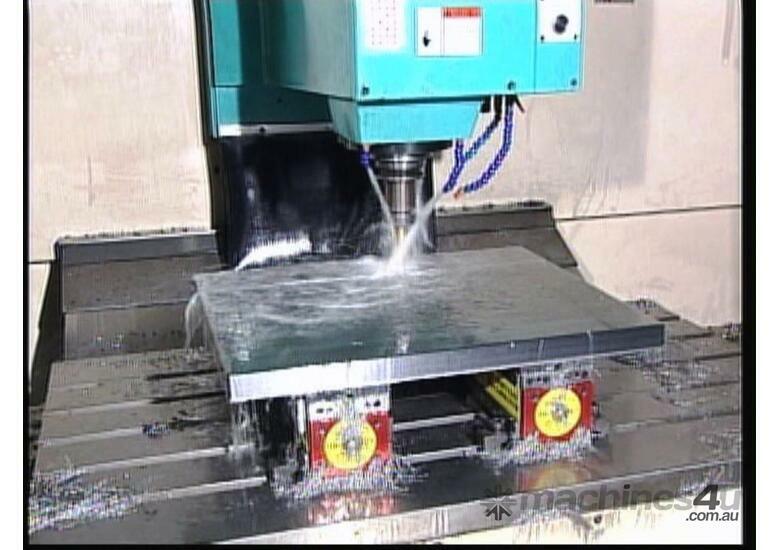 MagVISE magnetic workholding securely holds ferrous materials (iron and steel) for all general drilling, milling, boring and other types of machining operations. 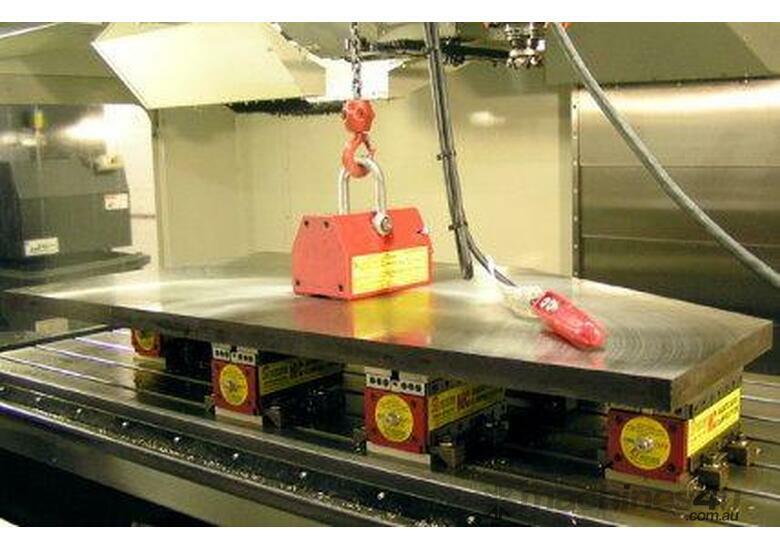 Warped, round, rough, or irregular work pieces can be quickly secured using magnetic work holding without tricky setups. 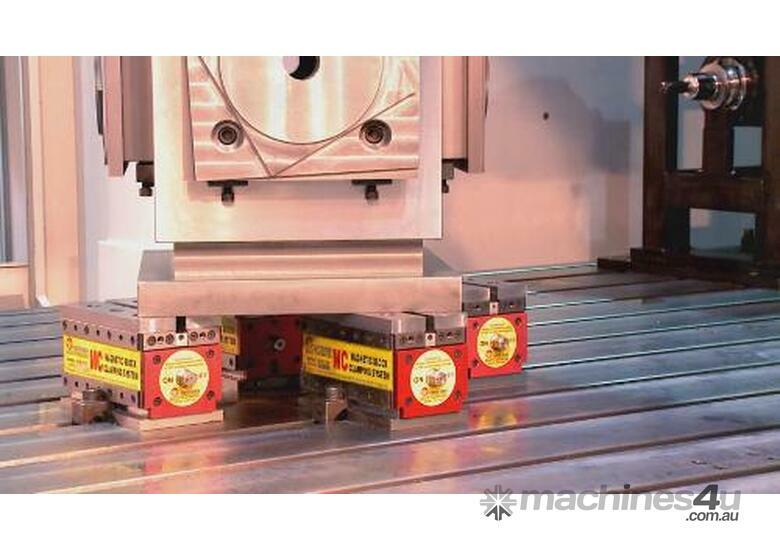 The MagVISE system is so flexible, you can even magnetically clamp a traditional vise to your machine bed, then use the vise to hold non-ferrous material–and still reduce set-up time over traditional toe-clamp systems. 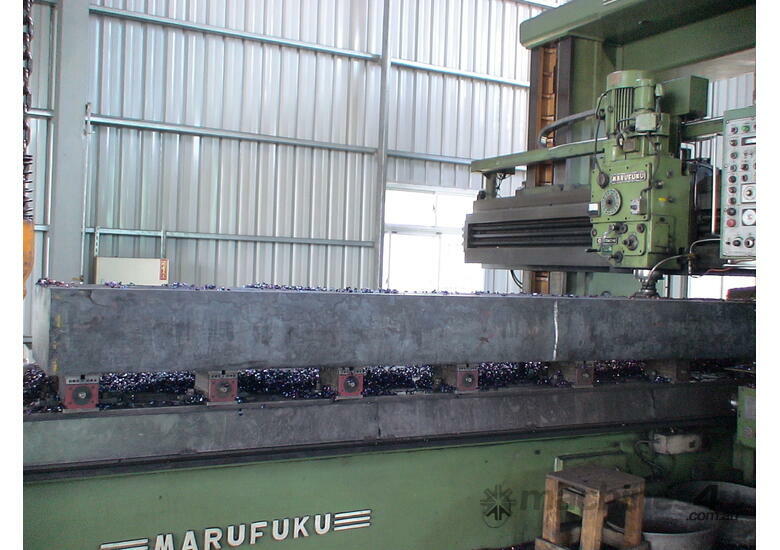 Please call for more information and application videos.